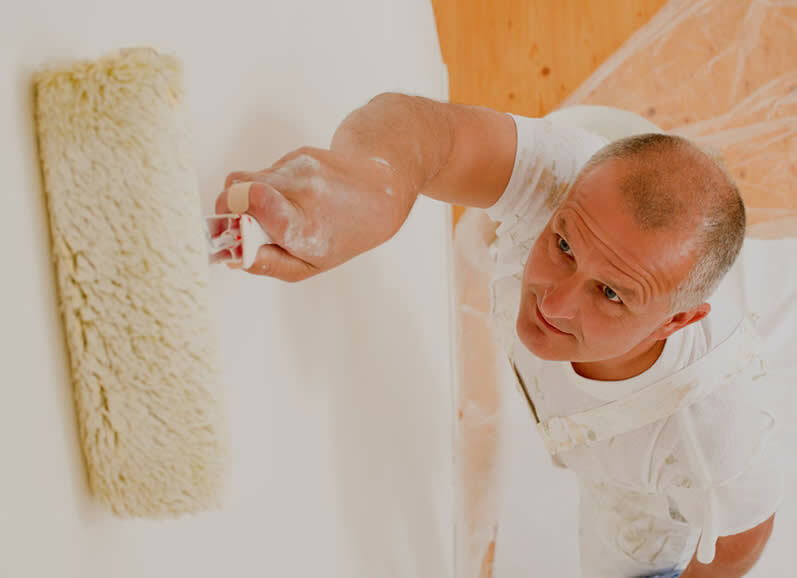 Trust Ottawa Painting Contractors to help you with your makeover, refresh or complete home renovation. 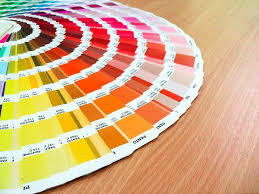 Our painters can suggest the perfect colours for each room in your home. Let us help. 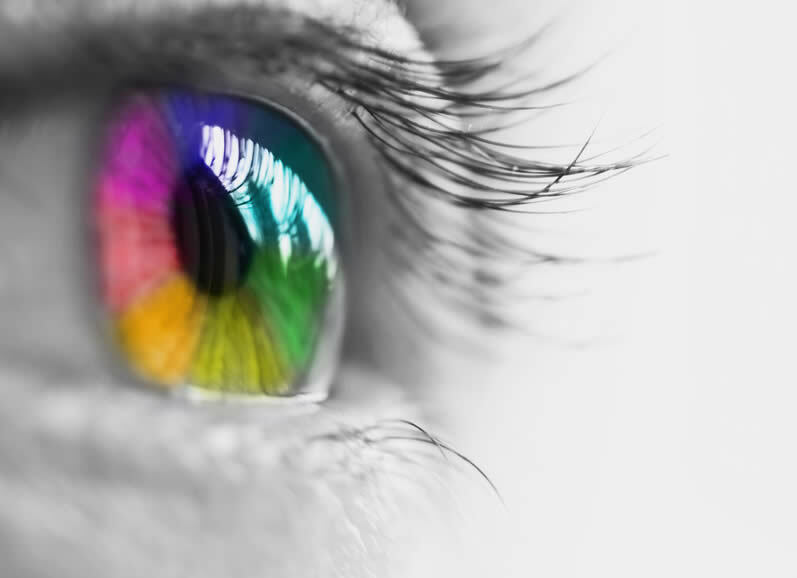 Bring a splash of new colour to any room. We can help. 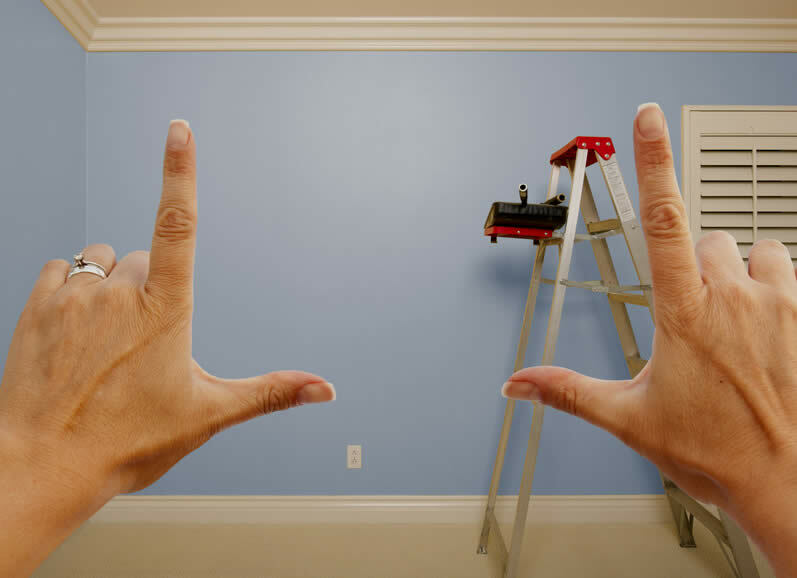 Our professional Ottawa painters have experience with projects big and small. 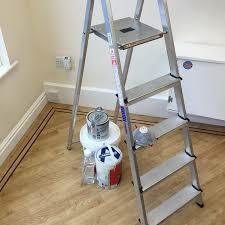 Ottawa Painting Contractors specializes in residential and commercial projects. 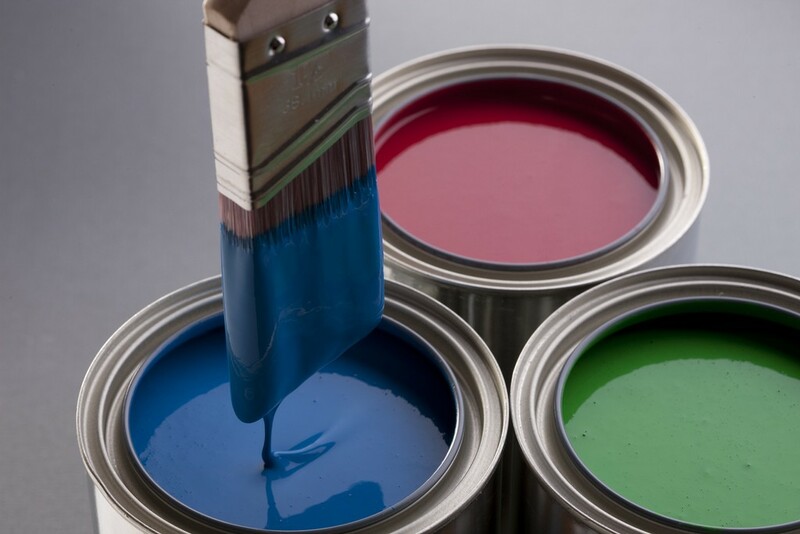 We have an in-depth knowledge of painting products and techniques. Trust our experience and reliability. We look forward to serving you! 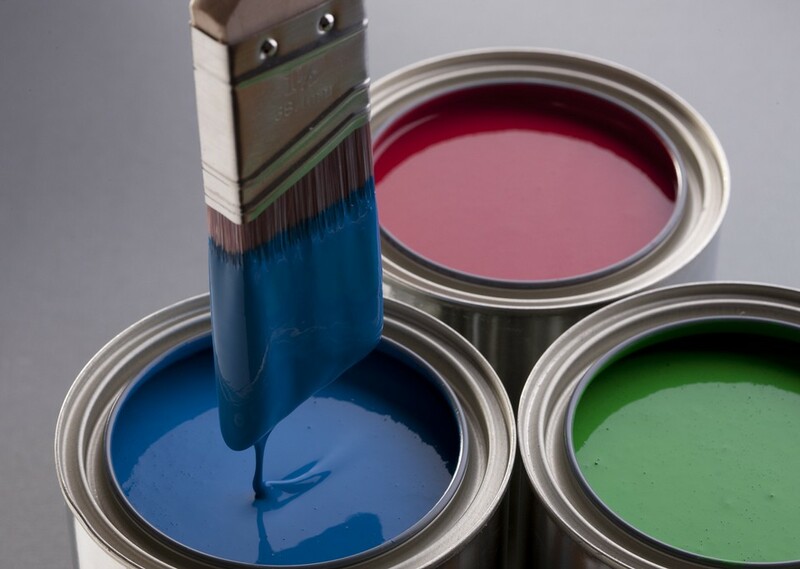 We'll treat your home or business like it was our own. We protect all surface and clean up thoroughly. We are fully insured and have WSIB as well... all for your peace of mind. 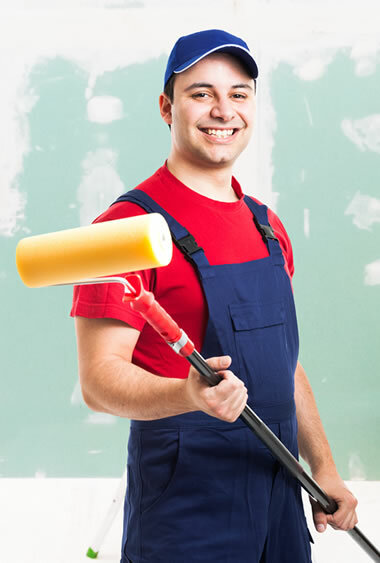 Trust the professional painters at Ottawa Painting Contractors. We're sure you'll be satisfied with our service from start to finish.